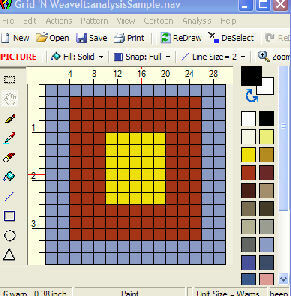 Grid ‘N WeaveIt is the link between a graphics paint program and weaving. 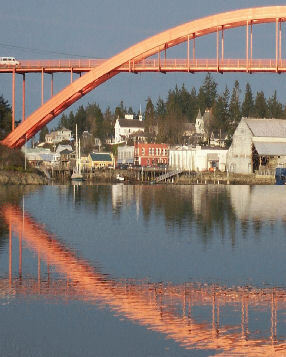 Paint programs such as Photoshop, Photoshop Elements, Paint Shop Pro or even Windows Paint provide good editing capabilities for creating a graphical picture. However they don’t go the next step needed by weavers. Grid ‘N WeaveIt provides the missing links. Grid N' WeaveIt runs on XP, 7,8, 10. It will not run on Windows 10S. 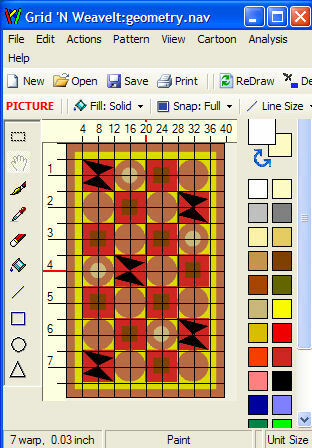 Design the rug with many drawing tools. Associate and save weaving information with your graphic. 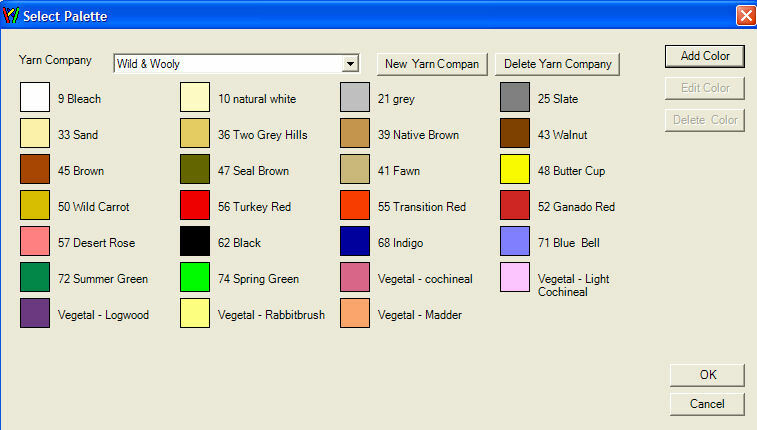 Create color palettes to match your yarns. 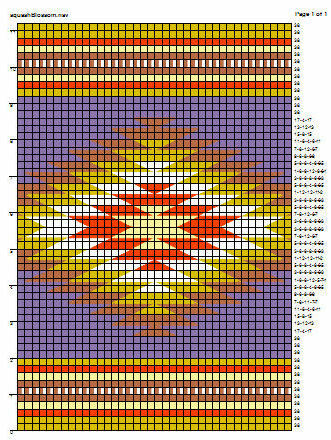 Copy and rotate to paste in rug pattern. Import graphic pictures and size to your weaving size. Take a photo. Modify in your photo editor. 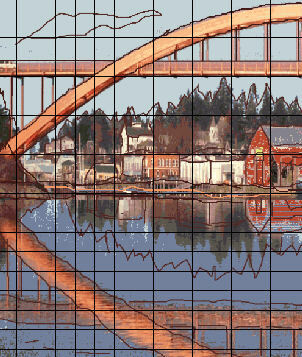 Import into Grid 'N WeaveIt to add grid and cartoon. Generate WIF files to import into your weaving software. 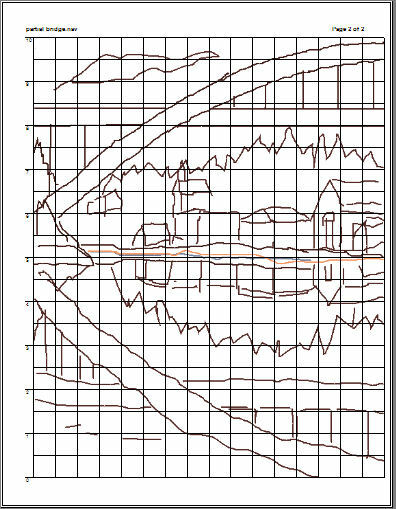 Draw picture in Grid'N WeaveIt. Then generate a WIF file that can be imported into WeaveIt Pro. 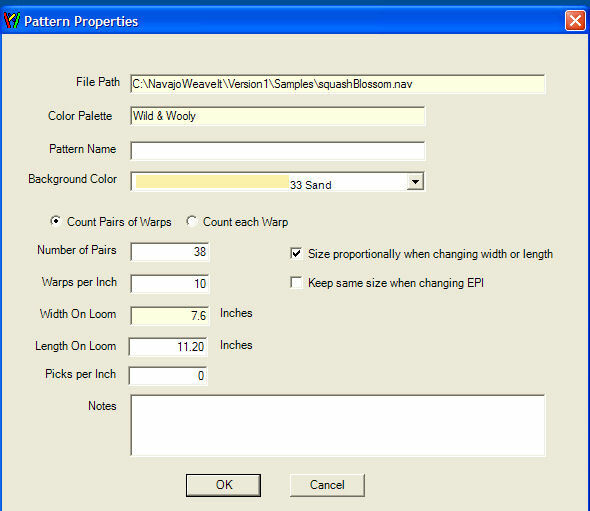 Generate BMP file suitable to import into WeaveIt Pro to provide more flexibility for generating weaving drafts. 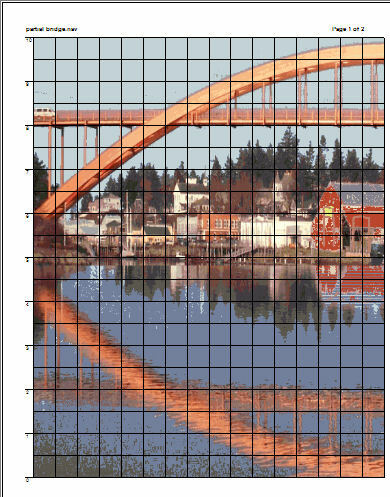 Export image to WeaveIt Pro bitmap image. Each warp is reduced to single pixel. Open in WeaveIt Pro Taquete Window. Use the many options of WeaveIt to generate draft.